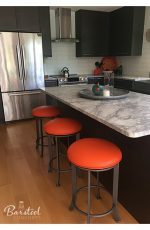 These bar and counter stools arrive fully assembled. 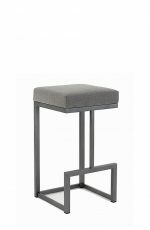 Just open the box and enjoy! 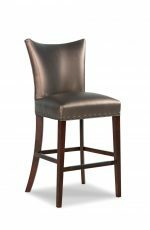 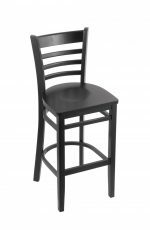 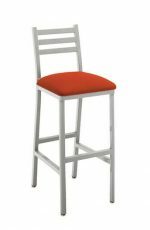 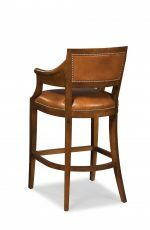 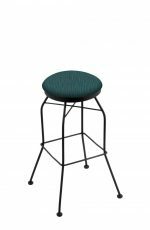 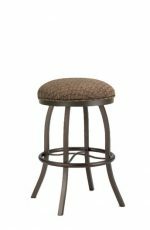 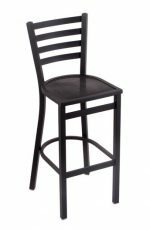 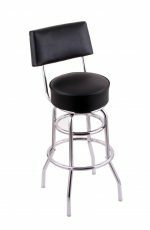 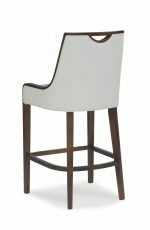 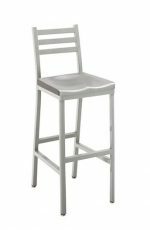 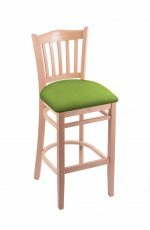 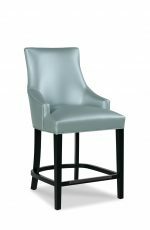 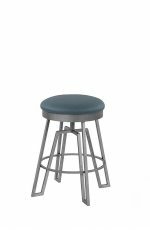 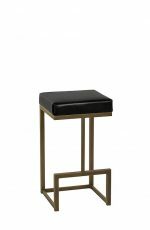 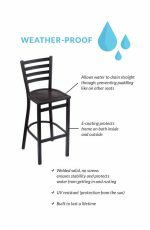 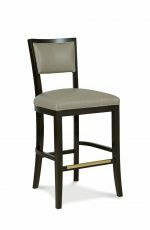 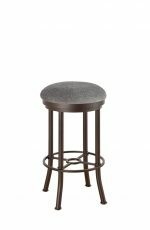 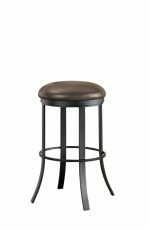 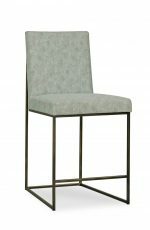 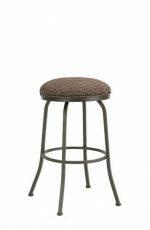 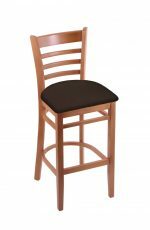 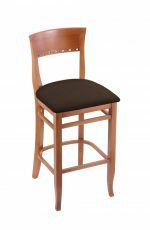 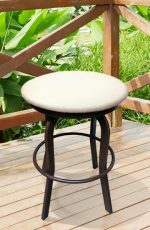 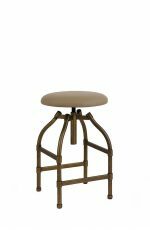 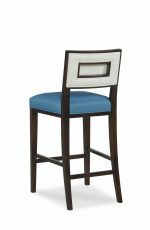 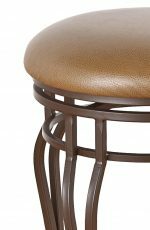 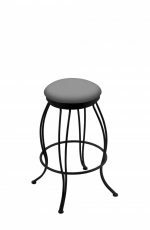 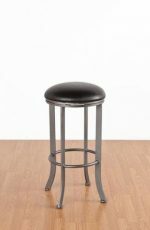 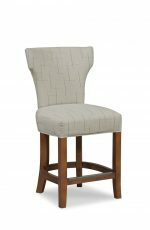 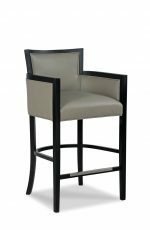 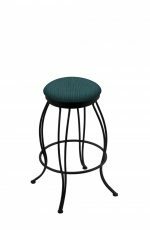 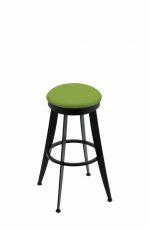 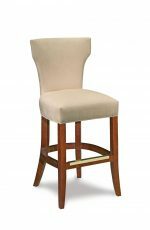 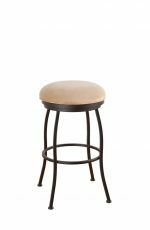 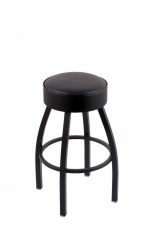 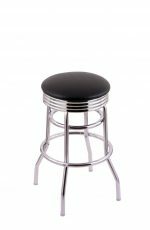 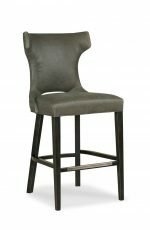 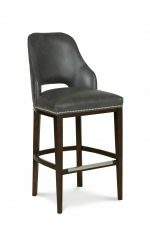 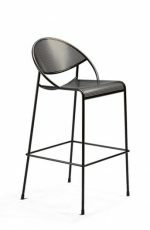 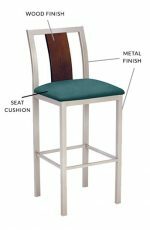 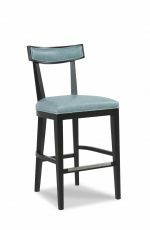 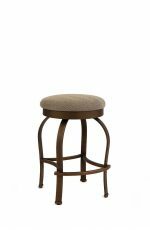 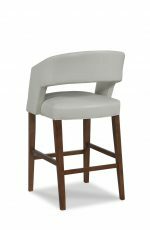 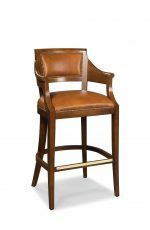 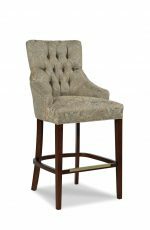 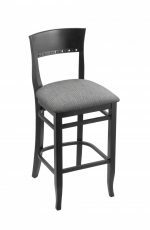 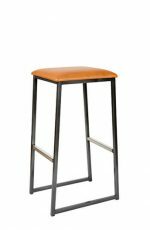 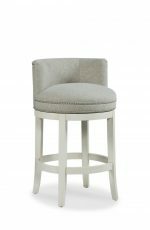 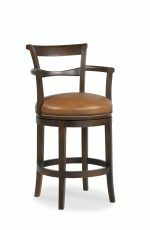 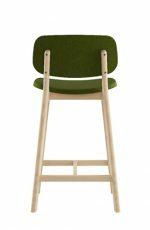 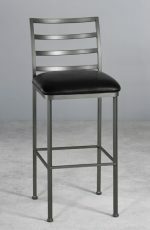 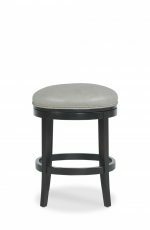 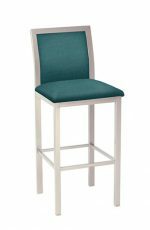 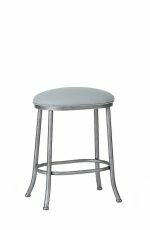 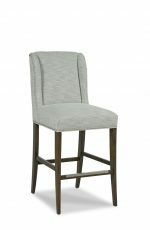 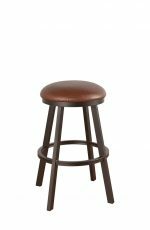 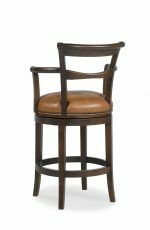 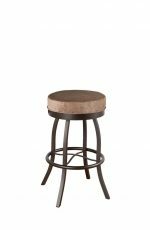 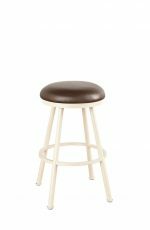 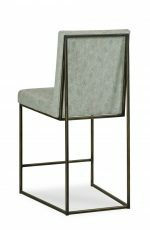 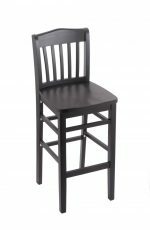 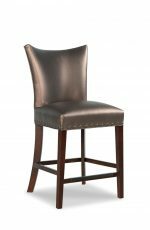 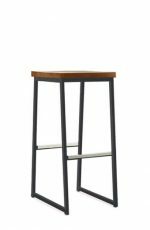 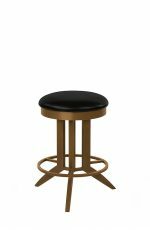 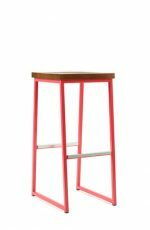 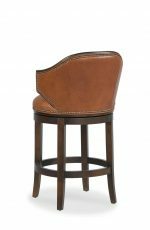 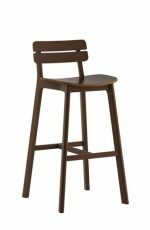 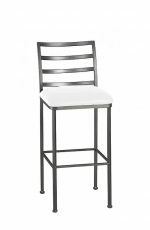 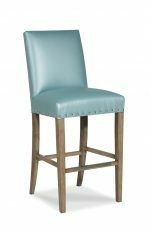 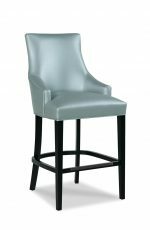 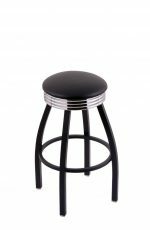 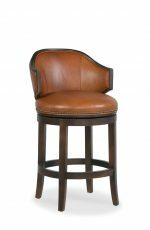 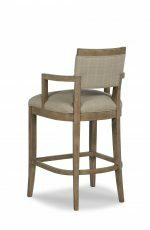 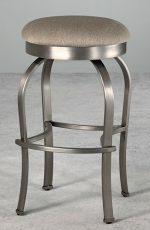 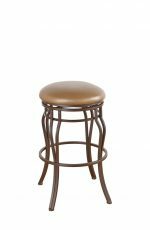 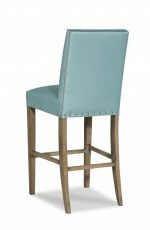 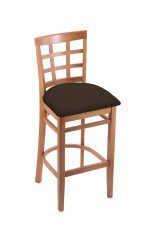 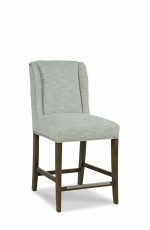 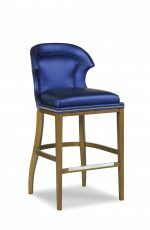 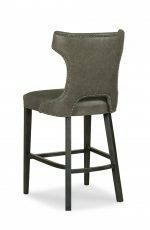 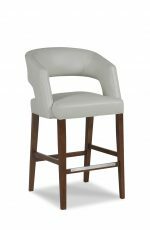 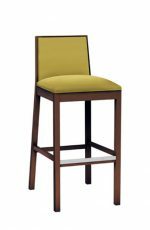 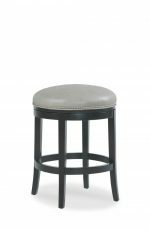 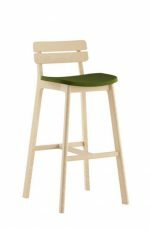 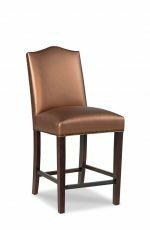 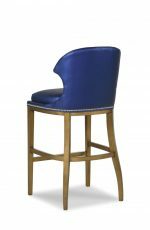 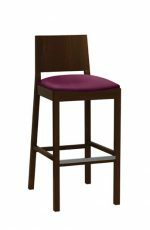 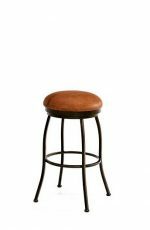 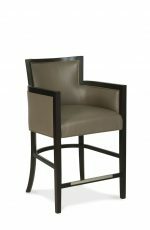 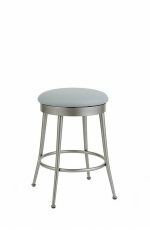 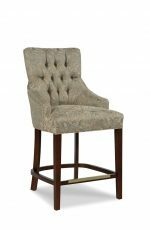 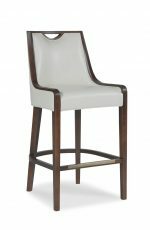 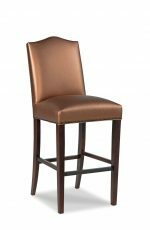 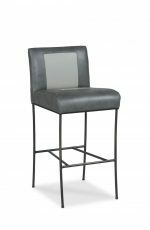 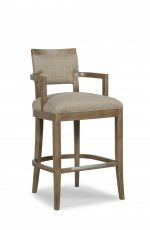 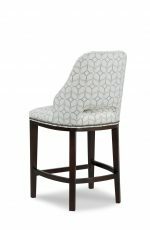 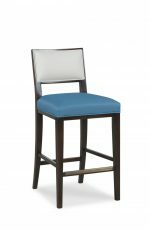 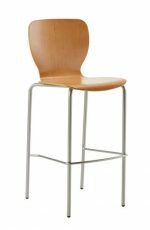 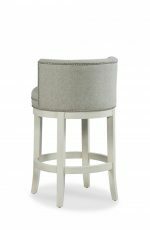 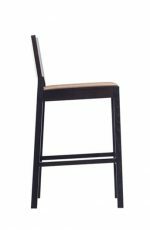 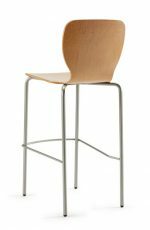 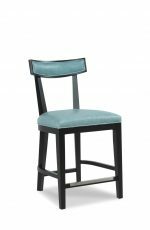 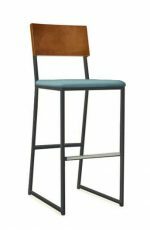 Our fully assembled bar stools are available as backless stools or stools with backs. 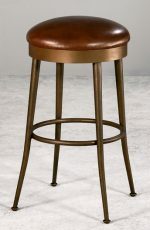 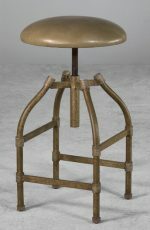 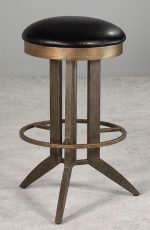 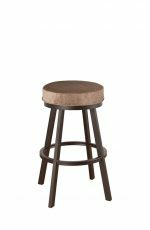 If you like to swivel, you can enjoy our backless stools by Callee Furniture or Wesley Allen. 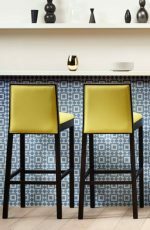 Are you all about modern? 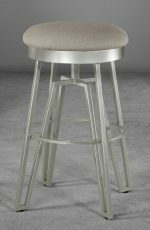 Our Wesley Allen Hugo and Benton stools are a hit! 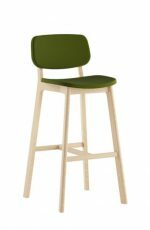 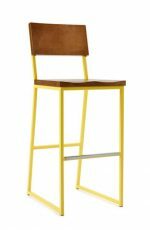 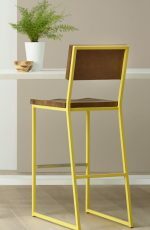 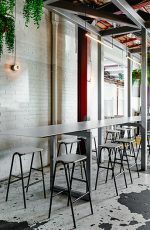 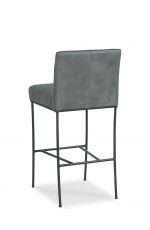 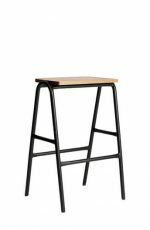 Or you can enjoy our urban collection from Grand Rapids Chair Co.
All of our assembled bar stools are backed up with warranties and are built to last you for decades.